La Vie Fleurit: Haute Cookure; How we Dutchies Bake!!! Haute Cookure; How we Dutchies Bake!!! 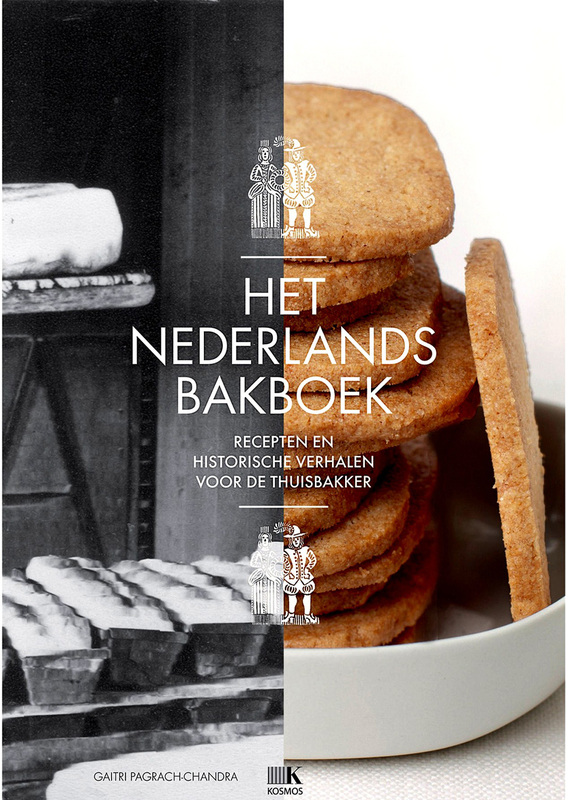 Nomnom … I have a brand new cookbook in my collection…'Het Nederlands Bakboek' (Translated; ‘The Dutch Baking Book’). This fantastic book, which was given the award for 'The best Cook Book of the year 2012', is filled with delicious Dutch baking recipes and delightful historic stories. The book describes multiple baking product categories ranging from; bread to cookies and from pies to pancakes. Personally I was really happy to finally find some good recipes for particular kinds of cookies like; ‘Kletskoppen’ & ‘Jan Hagel’, and so I can’t wait to try these. What looks good to you guys from the pictures below?